Location! Location! Location! 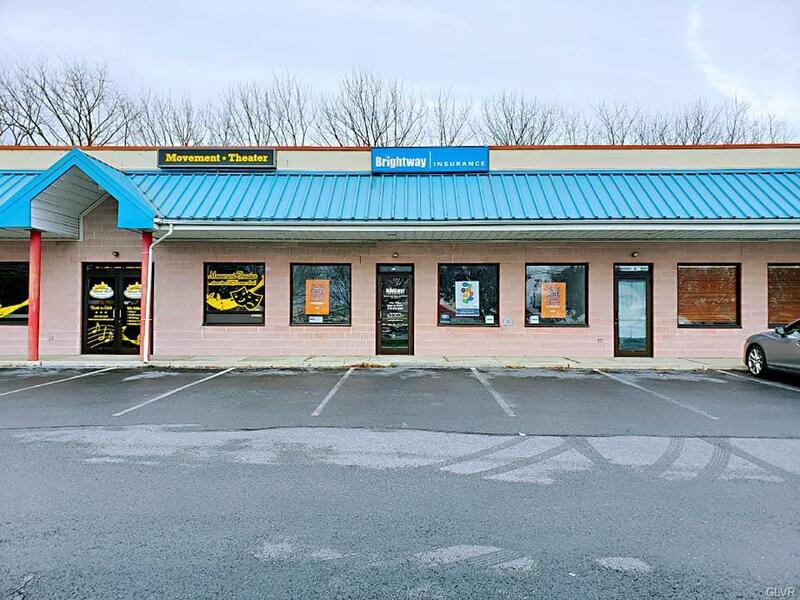 This amazing Market Place 1,150 SF retail/office space is available. Directly across from Nazareth Plaza. 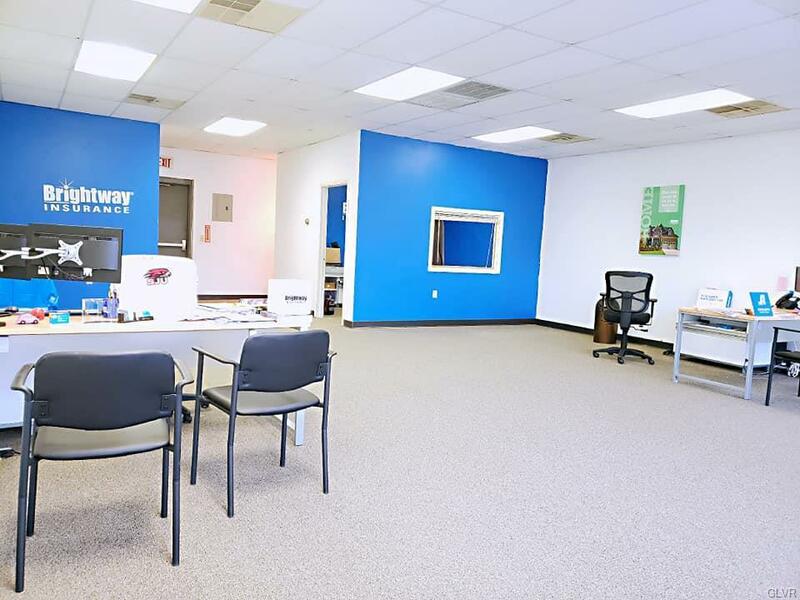 Space is very clean move in condition with on site ample parking. Amazing opportunity to open your business on this high visibllity and high traffic in the center of Nazareth's shopping district. 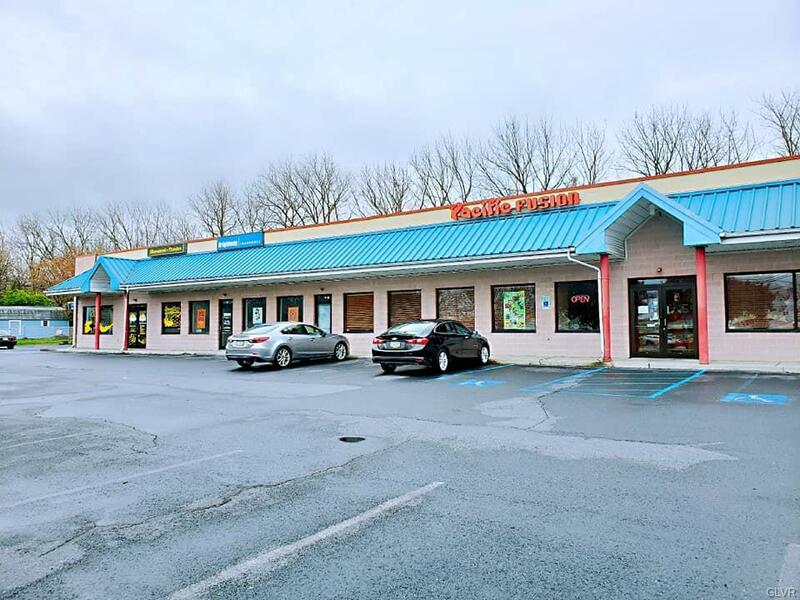 Located just off intersection of Route 191 & Route 248 and close to Routes 22 and 33. Co-Tenants include Pacific Fusion and Veterinary office. Perfect for most retail and office concepts.